He was an inspirational captain who led Australia to its first Test victory on English soil in 1882, giving rise to the Ashes symbolism. He batted with style and substance, scoring the first triple century in Australia and the first Test double century — Murdoch was Australia’s answer to England’s W.G. Grace. Possessing a sharp mind and a ready wit, Murdoch was a tough-minded leader, who did not shirk numerous controversies that swirled around the Australians in the 1880s, many relating to gate money. 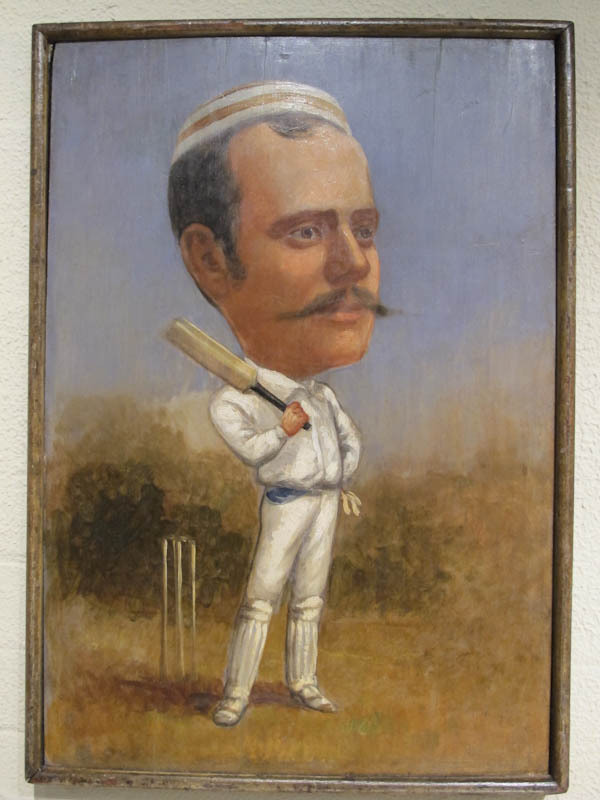 He was captain of an Australian team which refused to play in the Second Test of the 1884–85 series. Murdoch had a tumultuous life. Abandoned by his father who married again bigamously, bankrupt in his early 20s, he secretly married Jemima Watson, daughter of the Bendigo mine magnate, John Boyd Watson, without his permission. Opting to live in England from 1890, the Murdoch’s aspired to make it in Edwardian society, often living beyond their means. Murdoch played one Test for England in South Africa, captained Sussex and then played for Grace’s London County. Murdoch collapsed and died while watching a Test at the MCG in 1911. His body was embalmed and shipped back to England for burial. This biography gives Murdoch his long overdue recognition as one of the great but neglected figures of Australian cricket.